renu ventures is a venture fund investing into companies that focus on connected, autonomous, shared, & electric transportation and the convergence of transportation with the energy sector of distributed and renewable energy. We believe in advancing a sustainable economy, that transportation should be electric and shared, reducing emissions and that the future needs clean and affordable energy for all. renu ventures achieves these goals through targeted funding of companies that share these values and impact the sustainable energy economy. renu ventures is a venture firm focusing on the convergence of mobility, energy and infrastructure. At renu ventures, industry veterans teamed up to apply their expertise to elevate new ventures in this convergence space to the next level. We are not simply providing funding, but connect companies with key industry people and potential clients and contribute management experience, deep market knowledge and a business ecosystem that will assist management of our portfolio companies to overachieve their goals. We believe in advancing a sustainable economy, that transportation should be electric and shared, reducing emissions and that the future needs clean and affordable energy for all. renu ventures achieves these goals through targeted funding of companies that share these values and impact the sustainable energy economy. renu ventures is a venture firm focusing on the convergence of mobility, energy and infrastructure. At renu ventures, industry veterans teamed up to apply their expertise to elevate new ventures in this convergence space to the next level. We are not simply providing funding, but connect companies with key industry people and potential clients and contribute management experience, deep market knowledge and a business ecosystem that will assist management of our portfolio companies to overachieve their goals. 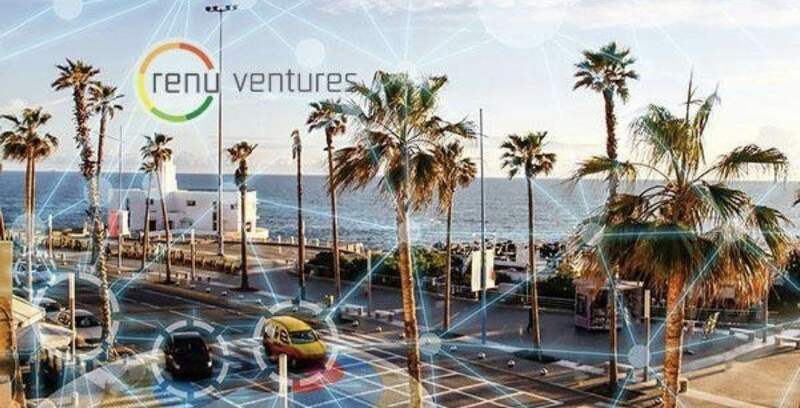 renu ventures focuses on companies addressing extraordinary business opportunities in the following areas ACES Transportation(Autonomous, Connected, Electric, Shared) Distributed Energy Resources – technology and projects Mobility as a Service (MaaS) Token/ Transportation as a Service (TaaS) Artificial Intelligence (Ai) Urban Tech and Infrastructure. Bill Russo is the Shanghai-based Founder and CEO of Automobility Limited, a strategy and investment advisory firm helping its clients to create the future of mobility. His over 35 years of experience includes 15 years as an automotive executive, including 14 years of experience in China and Asia. Bill was previously the regional head of Chrysler in North East Asia, where he successfully negotiated agreements with partners and obtained required approvals from the China government to bring six new vehicle programs to the market in a three-year period, while concurrently establishing an infrastructure for local sourcing and sales distribution. Mr. Russo is a highly sought-after opinion leader on the development of the China market and the automotive industry. 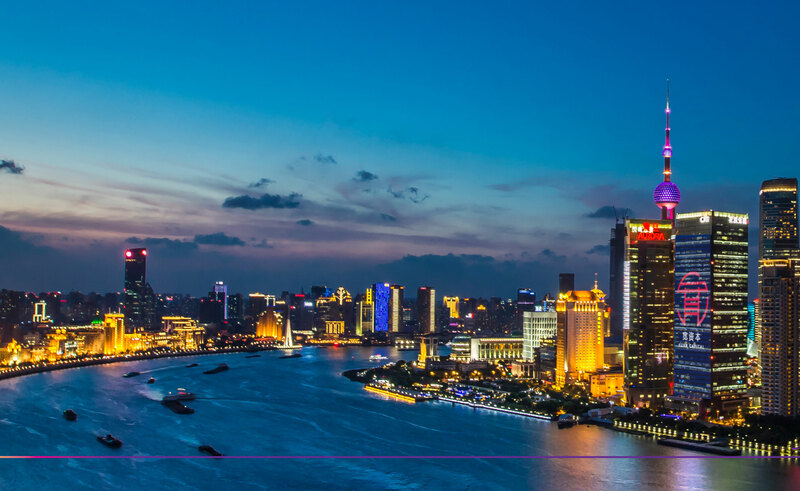 Bill is also currently serving as the Chair of the Automotive Committee at the American Chamber of Commerce in Shanghai.